Summer Programs, Gap Year Programs, Community Service and more. 13,000+ Experiences for Students in Grades 7-12. 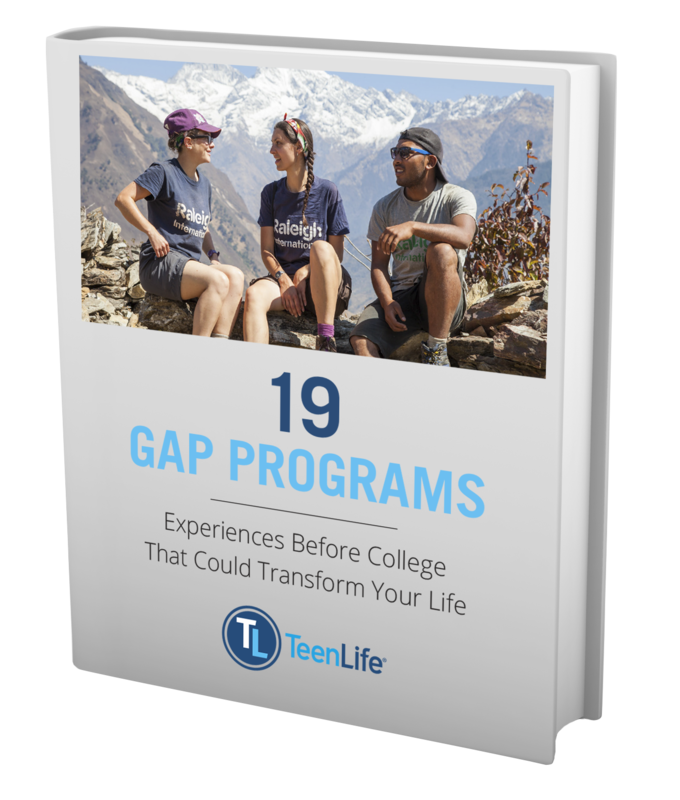 Discover how spending time in the world outside the classroom can help teens do better in school, during the college admissions process and in their adult lives. 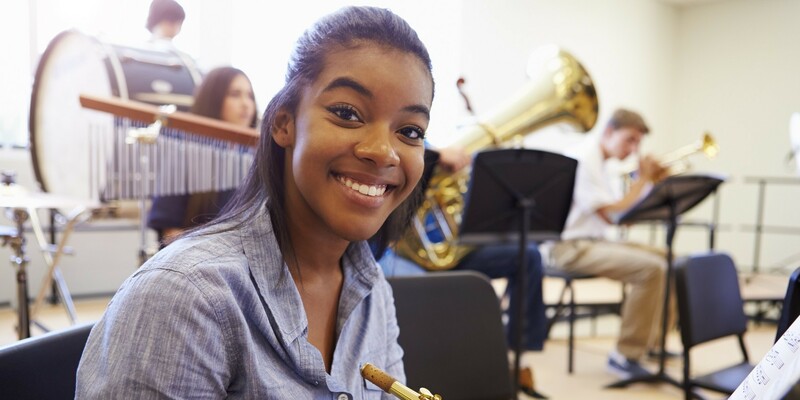 Our mission is to connect students, parents and educators with the best experiential learning opportunities for middle- and high-school students. Spend the summer expanding your horizons at one of thousands of summer programs for students entering 7th grade to college. Whether you're interested in rocket science, theater, or hiking up mountains, you'll find it here. A gap year or semester before college can contribute to personal growth and build the life skills you need to succeed. Program offerings include big-city internships, foreign language immersion, outdoor adventure trips, and more. Students who help others develop important life skills, such as empathy, cultural awareness, and a lifelong passion for service. There are hundreds of non-profits who welcome students under the age of 18 as volunteers. Science, Technology, Engineering, and Mathematics careers are on the rise. Get a head start on STEM studies with summer programs that teach coding, immerse students in forensic science, explore stem cell science, and more. Whether you want to dance, draw, sing, design, or direct, a performing or visual arts summer program can help you pursue your dream. With hundreds of programs to choose from, it is easy to find one tailored to your passion. Participate in an academic summer program to experience campus life, gain confidence, and boost your college applications. Explore hundreds of programs focused on subjects from economics to creative writing. STEM (Science, Technology, Engineering, and Mathematics) careers are on the rise, and students who major in these subjects are are more likely to be hired in their field after graduation and earn higher incomes in their lifetime. 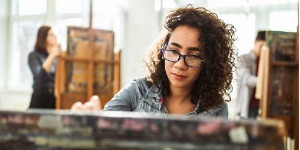 For students who want to pursue a career in the visual or performing arts, finding a school that nurtures their passions is essential. 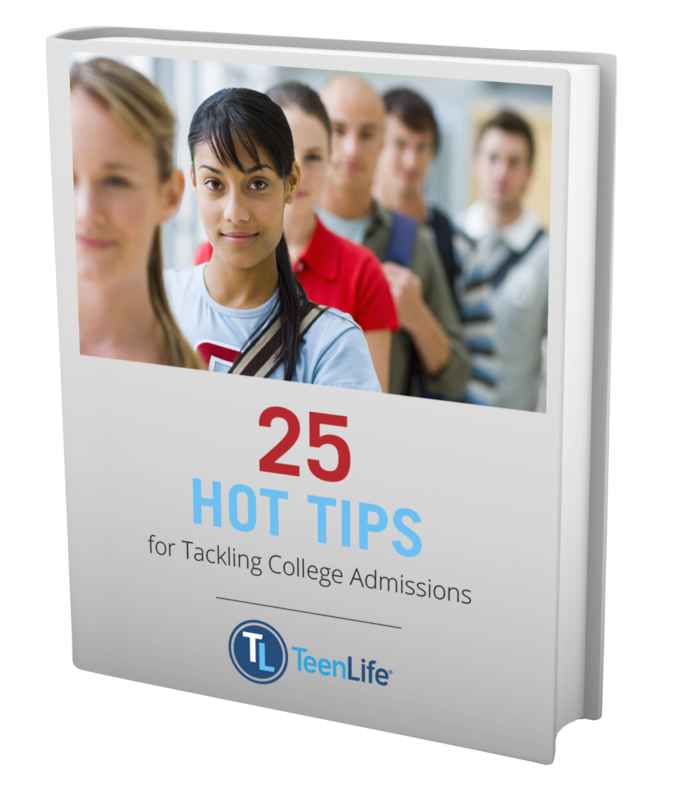 Explore colleges that will help you advance your art. 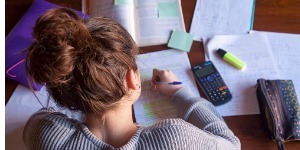 Begin your college search with our comprehensive college & university database. Find out which summer programs they offer! College is a big investment. We can help you try before you buy. Ready to combine learning and independence? With more than 400 listings for boarding schools in the U.S. and abroad, we can help you discover a learning community that will spark your success. Explore our more than 1,000 listings and discover the advantages of private school, from small classes to specialized approaches to learning. Find the school that offers the classes, extracurriculars, and philosophy you want. 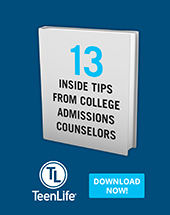 Choosing the right school, college or program can be overwhelming. A local independent advisor can help you navigate these important decisions. Find the best path for you and your personal goals, with their help. Students who are experiencing a high level of stress, anxiety or depression may have needs that can't be met by a traditional school. Therapeutic day or boarding schools could be the solution. Are you a teen or parent of a teen who is struggling with mental illness or substance abuse? Check out our listings of residential treatment centers that serve students under 18 to find the right path to a healthy and successful life. When your family is dealing with behavioral issues, mental health problems, or eating disorders, a specialized program can help you overcome the challenges you’re facing. 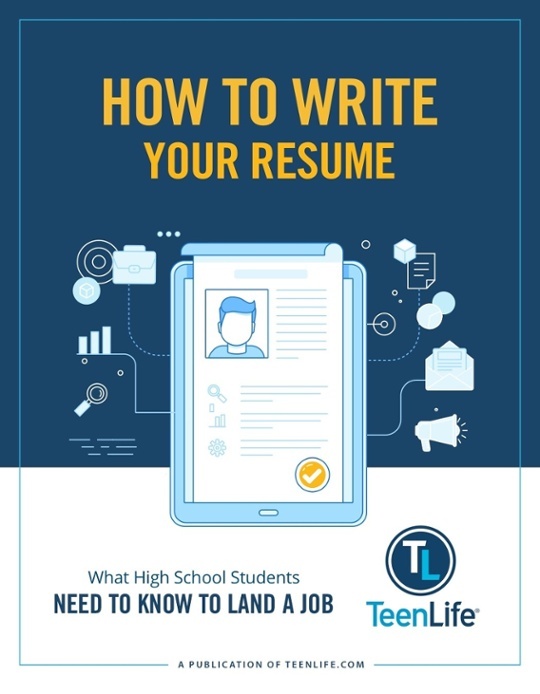 Our program offerings will help you find the right experience for your teen. 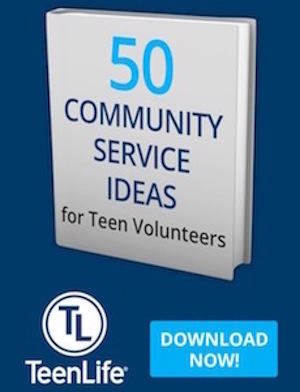 Trending Posts on the TeenLife Blog. 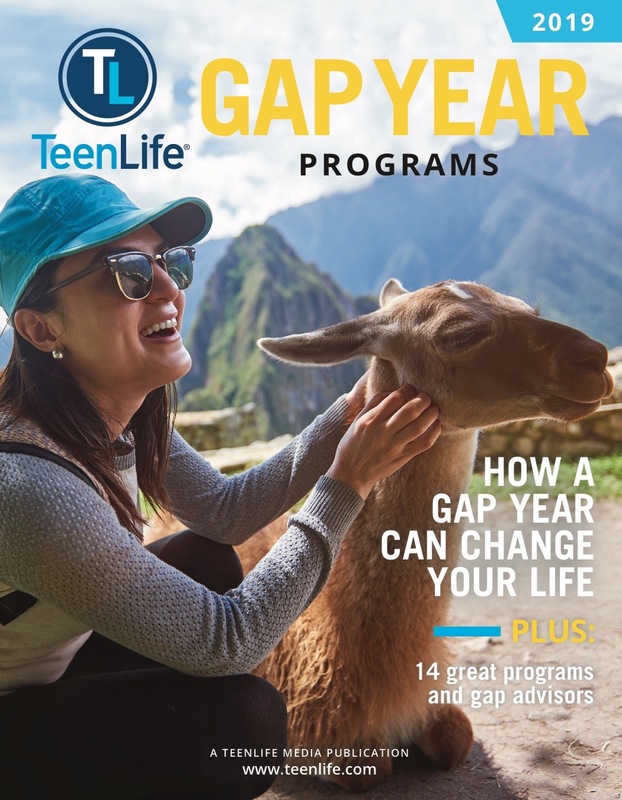 Check Out TeenLife's Digital Publications.